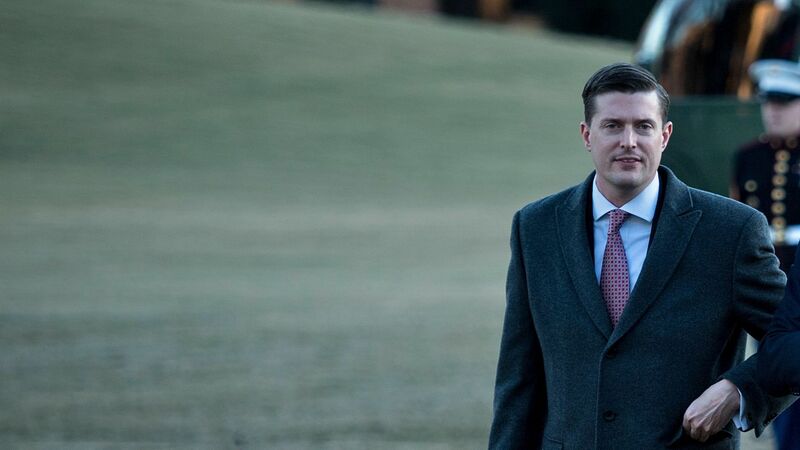 White House Staff Secretary Rob Porter walks from Marine One to the White House. Photo: Brendan Smialowski/AFP/Getty Images. White House staff secretary Rob Porter resigned today after his two ex-wives came forward with abuse allegations. What we're hearing: Nobody pressured him to resign, per multiple officials. A White House official said senior officials were trying to convince Porter “to stay and fight.” Those officials included Chief of Staff John Kelly. "These outrageous allegations are simply false. I took the photos given to the media nearly 15 years ago and the reality behind them is nowhere close to what is being described. I have been transparent and truthful about these vile claims, but I will not further engage publicly with a coordinated smear campaign." Porter's first wife, Colbie Holderness, alleged in an interview published Wednesday by the Daily Mail that he kicked her on their honeymoon, progressing to choking and punching her in the face. She provided pictures that were published with the story. Porter's second wife, Jennifer Willoughby, told the Daily Mail earlier this week that he pulled her naked from the shower shortly after their first anniversary, and that he was verbally abusive. The Daily Mail also obtained a police complaint from 2010 of Porter allegedly punching the glass on a door at their home, which led to her filing a temporary protective order. Willoughby told the Daily Mail that the FBI had interviewed her, along with Holderness. 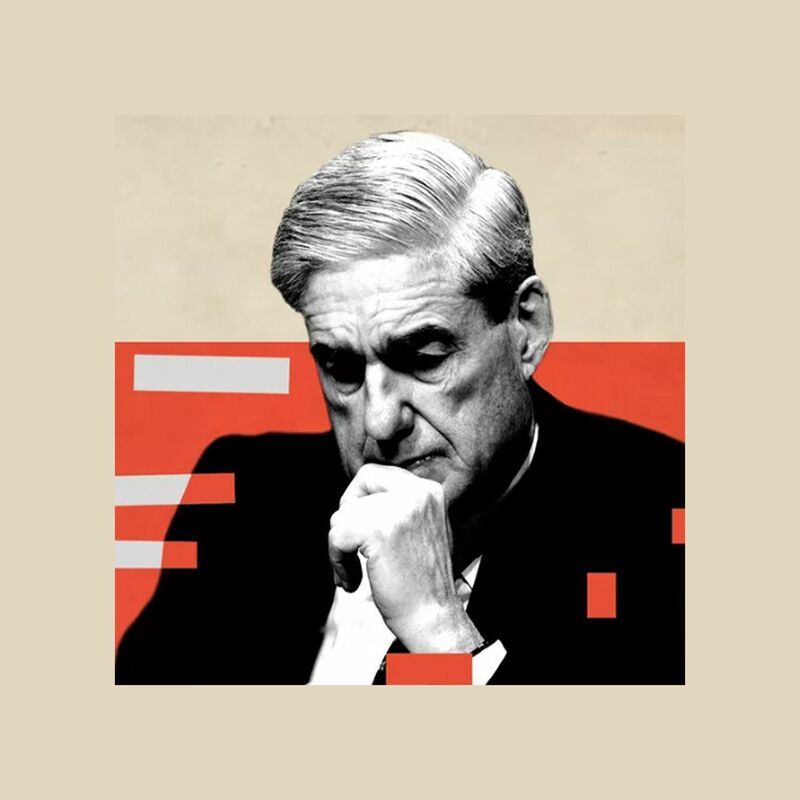 The Daily Mail claimed sources told them that Porter's "dark past" was the reason for his failure to secure security clearances. Background: Porter and Kelly were in charge of reviewing all information before it reached President Trump. Porter served as Sen. Orrin Hatch's chief of staff before entering the White House. Porter had good relationships across the ideological spectrum of the White House — from Stephen Miller to Gary Cohn, was one of Kelly's most trusted aides and was in charge of the weekly trade policy meetings. As I reported in January, he had been receiving overtures from big companies and groups that wanted to poach him from the White House. Kelly on Porter: "a man of true integrity and honor and I can’t say enough good things about him. He is a friend, a confidante and a trusted professional. I am proud to serve alongside him." Sanders on Porter: "someone of the highest integrity and exemplary character."